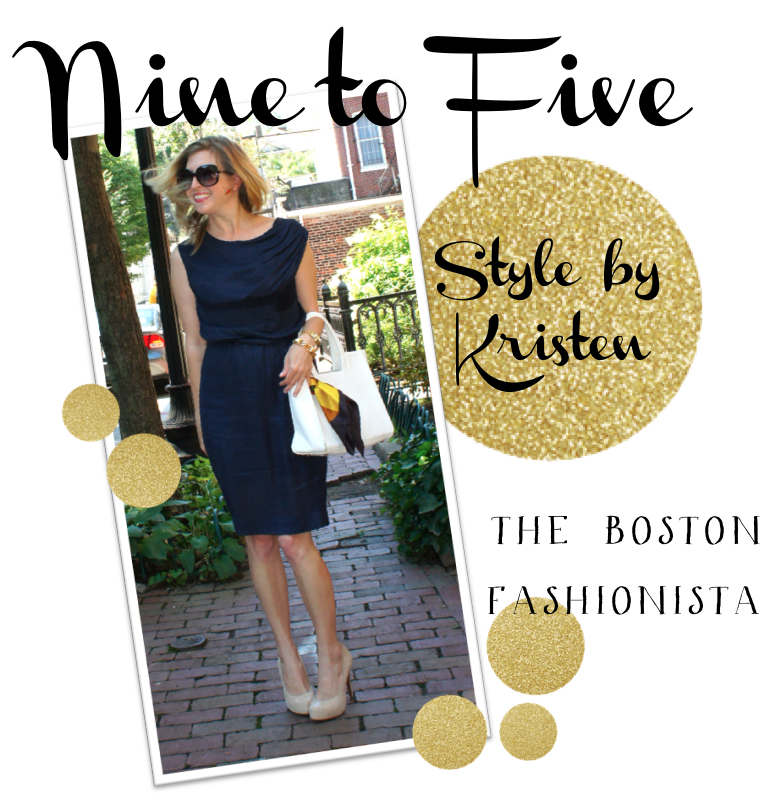 Alex and I are thrilled to be featuring Kristen, The Boston Fashionista, to kick-start our Fall Nine to Five series. 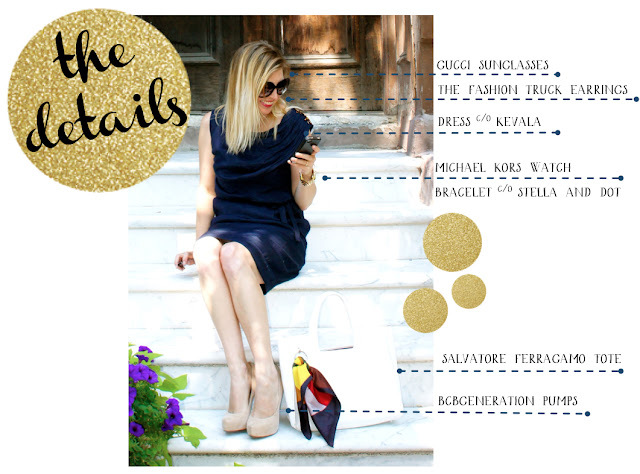 Kristen is a girl with serious style (and fabulous blogger poses! do you see that hair flip? Adorable!) Be sure to check out her recent outfit selections for her trip to San Francisco on her blog as well as her Q&A with Alex over at the saga of a twenty-something. Big News: starting next week (9/24) Nine to Five will also be a link up! So get your best blogging pose on, take some shots of what you wear to work, and share the details on your own blog. Every Monday at 8am, stop by either Alex's blog or here on The Scribble Pad to join the party! Be sure to use the hashtag #ninetofive to spread the word. Gosh why is Kristen so stinkin' cute? Obsessed with that dress! Thank you for including me! 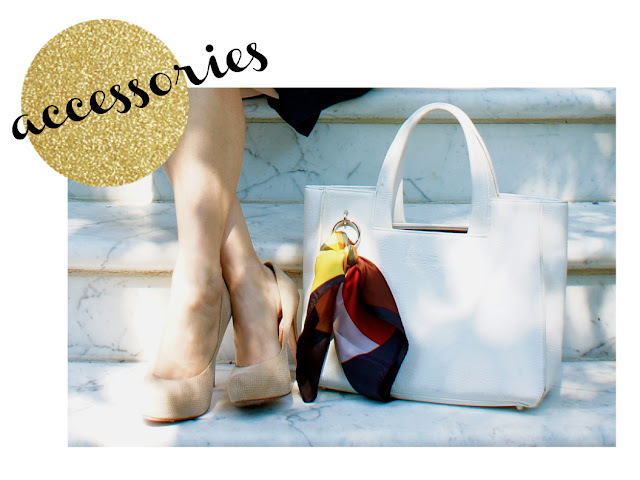 Getting dressed for work can be such a challenge - you want to look professional, but not frumpy. I'm really enjoying seeing the other outfits in the series!